MVH500AH Fluid Head. Rated to hold 11 lbs. of static weight or 5.3 lbs. 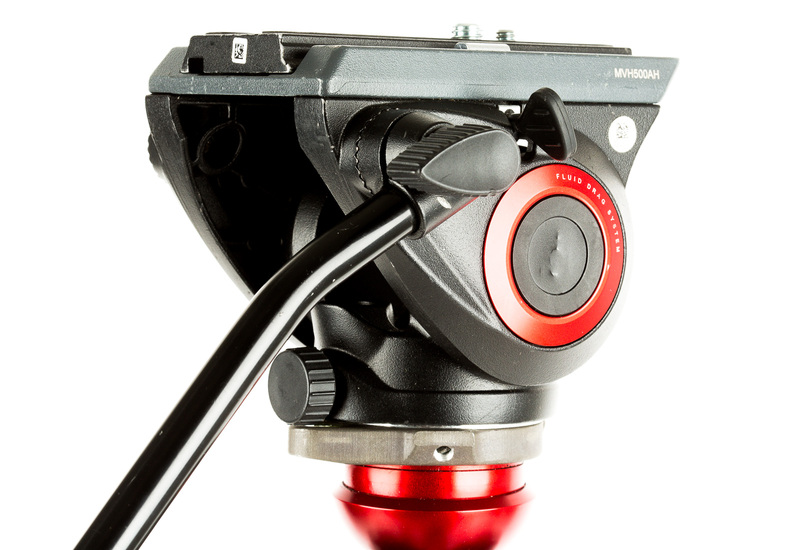 counterbalanced, the MVH500AH is great for use with small DSLRs, mirrorless cameras, and small camcorders. 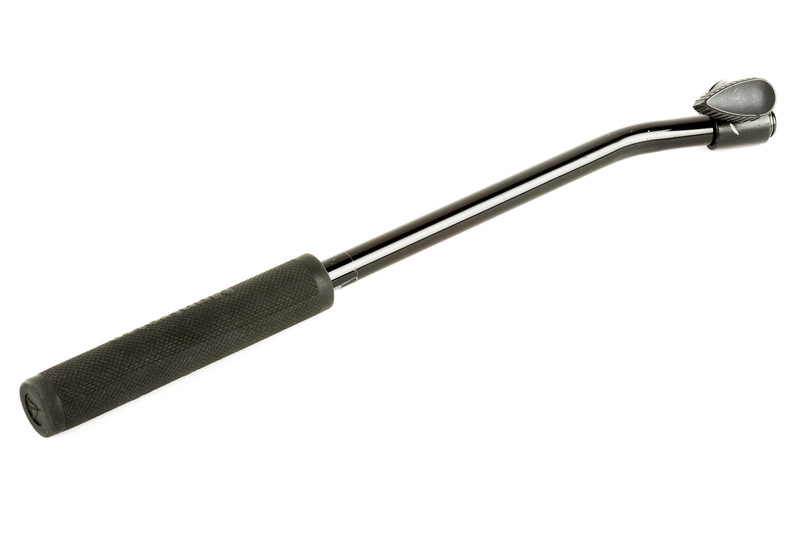 It offers -70° / +90° tilt range front to back, and its sliding quick-release system allows for better balancing options. 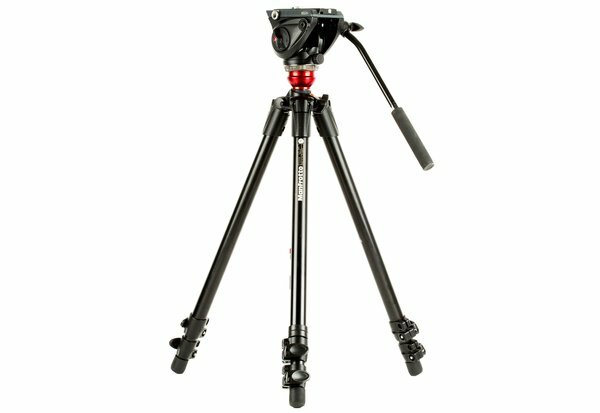 755XB MDeVe Aluminum Tripod. 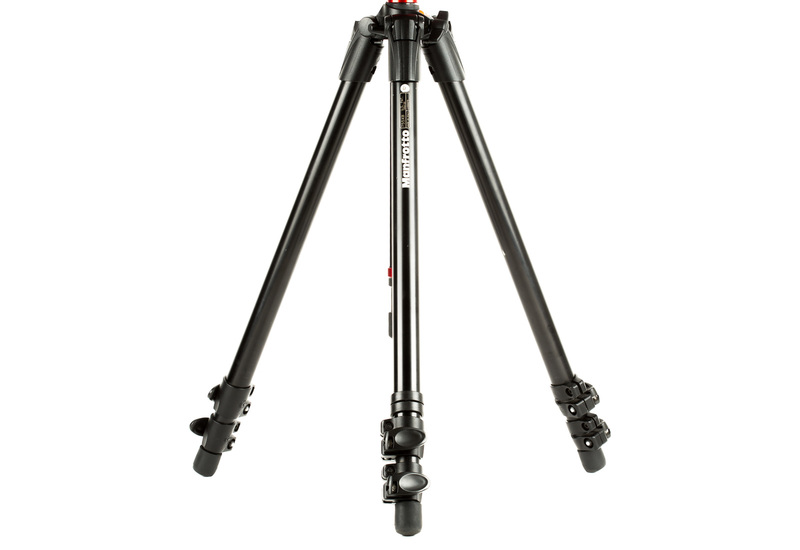 This 2-stage tripod offers a maximum height of 65 inches with the center column fully extended. 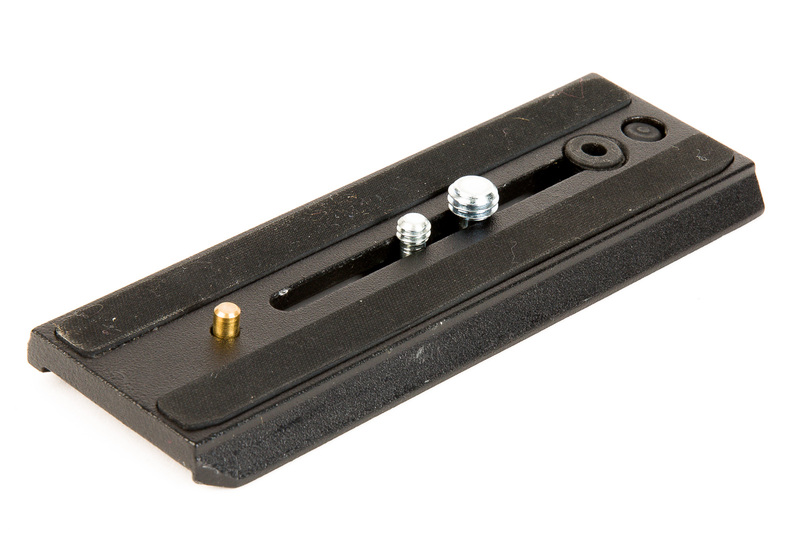 Flip-lever locks provide quick and easy height adjustment, and the built-in 50mm leveling ball enables leveling when shooting on uneven terrain. Lightweight Video Kit. This portable fluid head kit tips the scales at just 7.5 lbs., giving run-and-gun shoots a flexible tripod option. 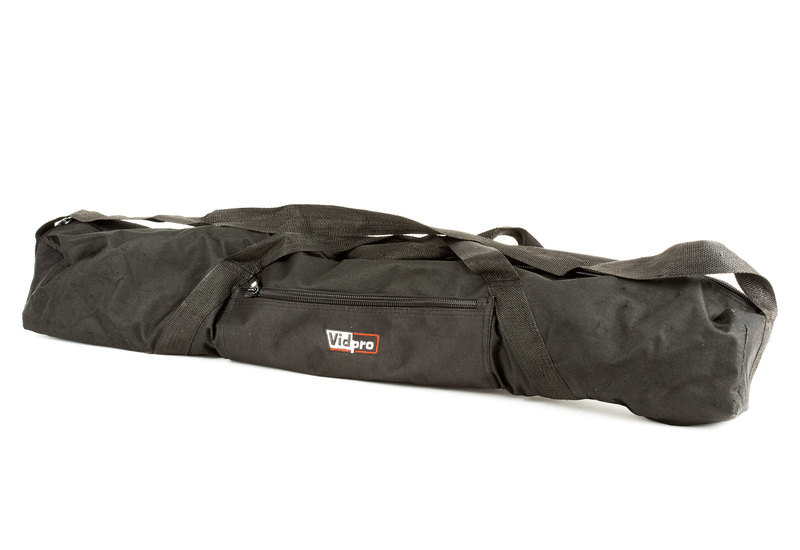 We also include a padded carrying case for easy transport.